For simple cuts, shearing is an excellent option. It’s fast, easy and cost effective. Custom Cut Fabrication excels at helping you save time and money by identifying the right cut and process for your project. 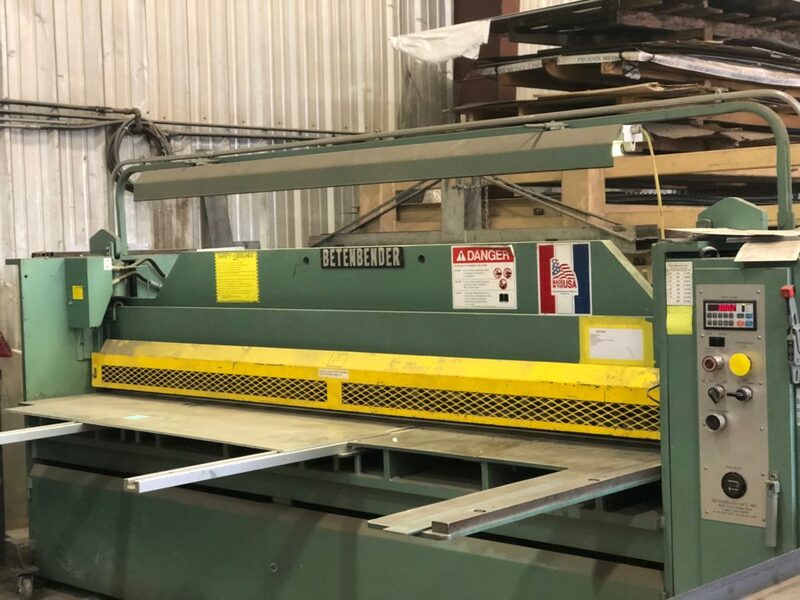 Also known as die cutting, shearing is frequently used to cut simple parts, such as rods, tubes, and sheets, quickly and cost-effectively, but it isn’t a great option for cutting hard metals such as Stainless Steel. Our experts know when shearing is a good idea and they can work with you to optimize your savings. Not to worry. You can talk to one of our sales associates about a quote on your project and we’ll collect your requirements. Then, we’ll give you a quote based on the quickest and most cost-effective method. Request a quote today or see a full list of our cutting offerings here.